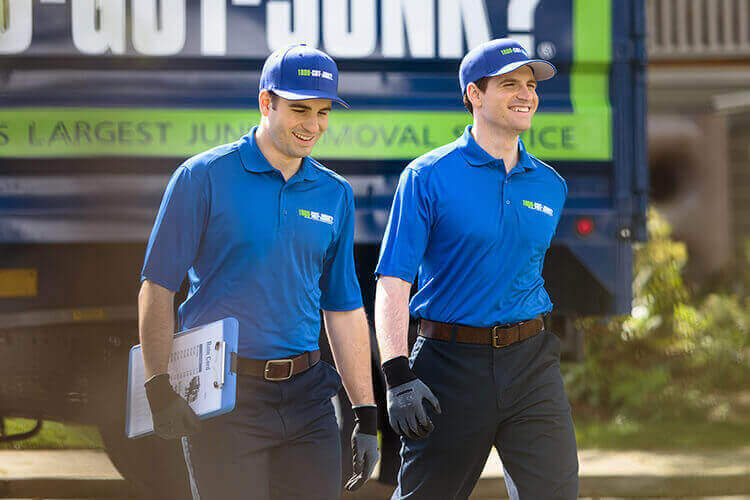 Crawl Space Clean Outs & Removal Services | 1800-GOT-JUNK? When you have a crawl space, it’s a convenient place to store things that you want to get out of the way. The problem is, it’s often a little too convenient, and you end up continuously putting things in storage instead of simply getting rid of the things you no longer want. Over time, this makes it harder to access the things you actually need. If your crawl space is looking a bit cluttered and crowded, it’s time for some crawl space rubbish removal. Crawl spaces can be awkward to access, which makes the cleanout process even more of a pain to handle on your own. If you need a hand clearing out all that unwanted rubbish from your crawl space, call 1800-GOT-JUNK?. We’re rubbish removal experts and are happy to help get that unwanted rubbish out of your way for good.